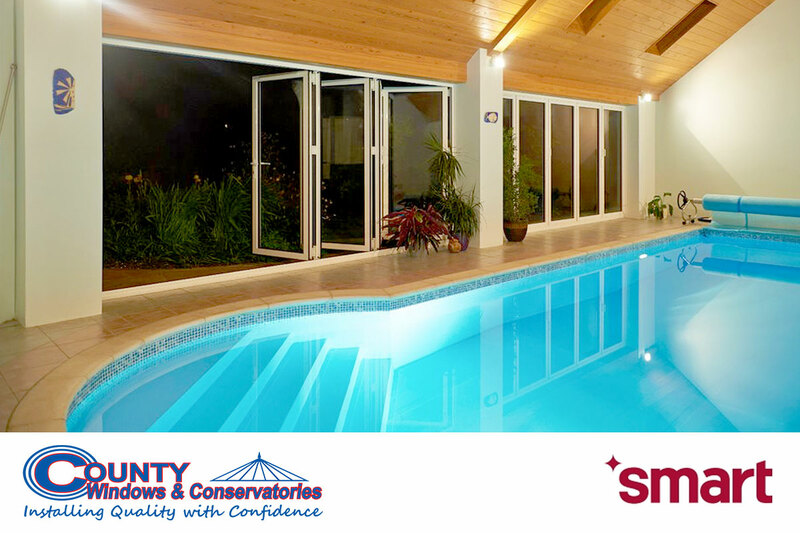 We stock the full range of Smart Systems aluminium windows, Doors and Conservatories for domestic and commercial projects. 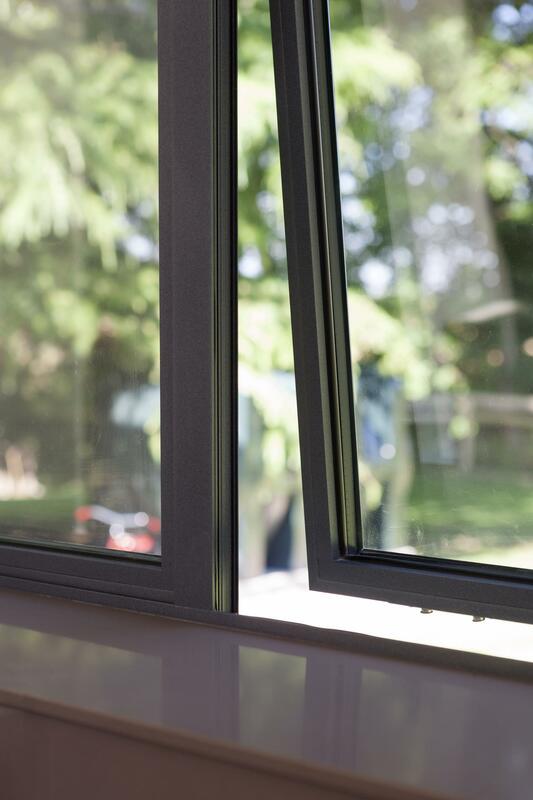 We have the perfect products available whether you’re looking for aluminium windows, doors or conservatories for residential, heritage & renovations, light/medium commercial, education or retail. 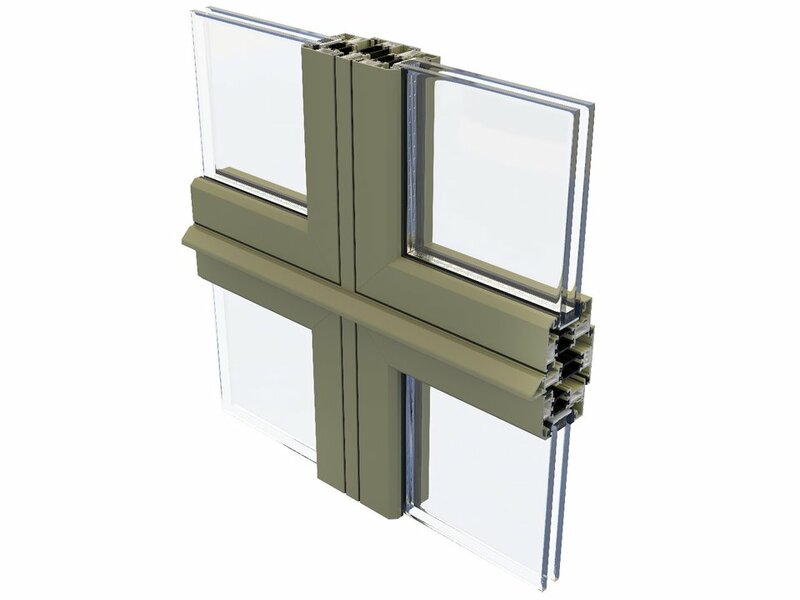 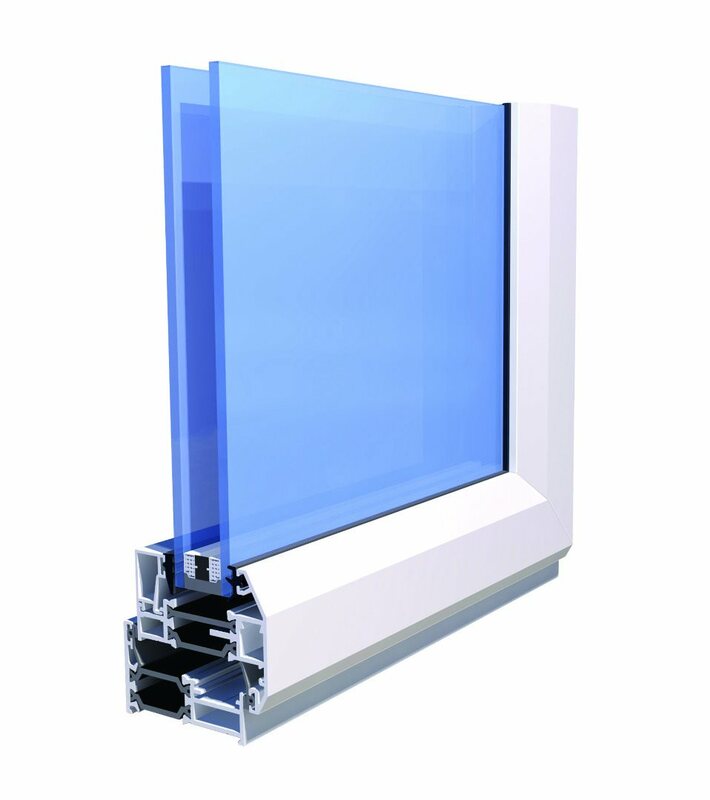 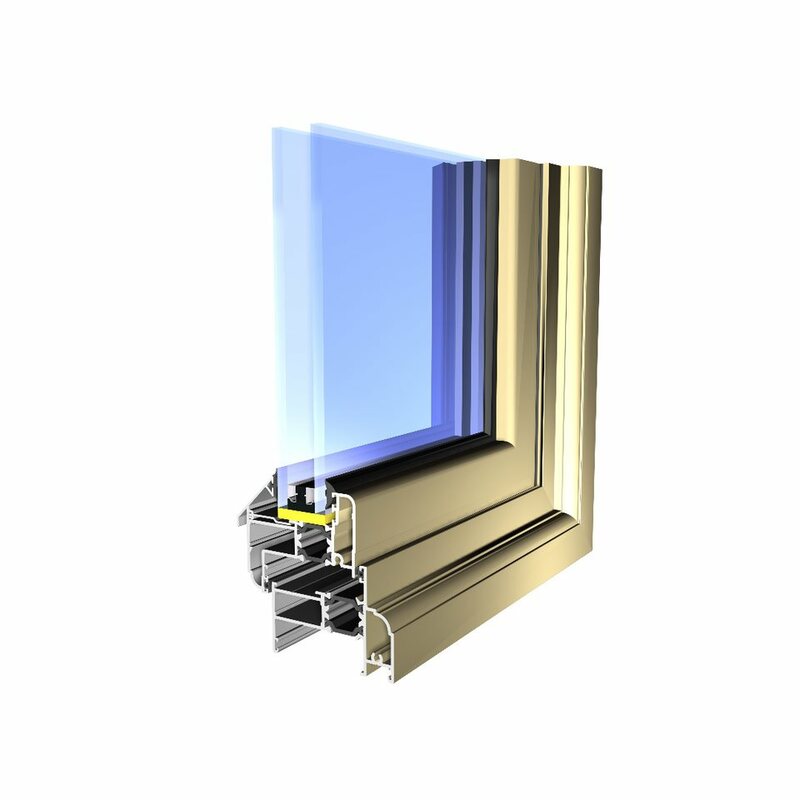 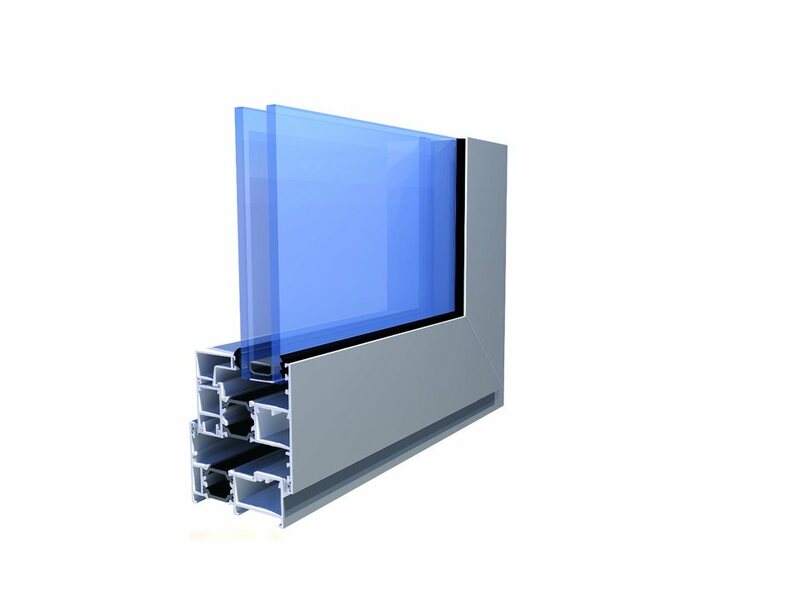 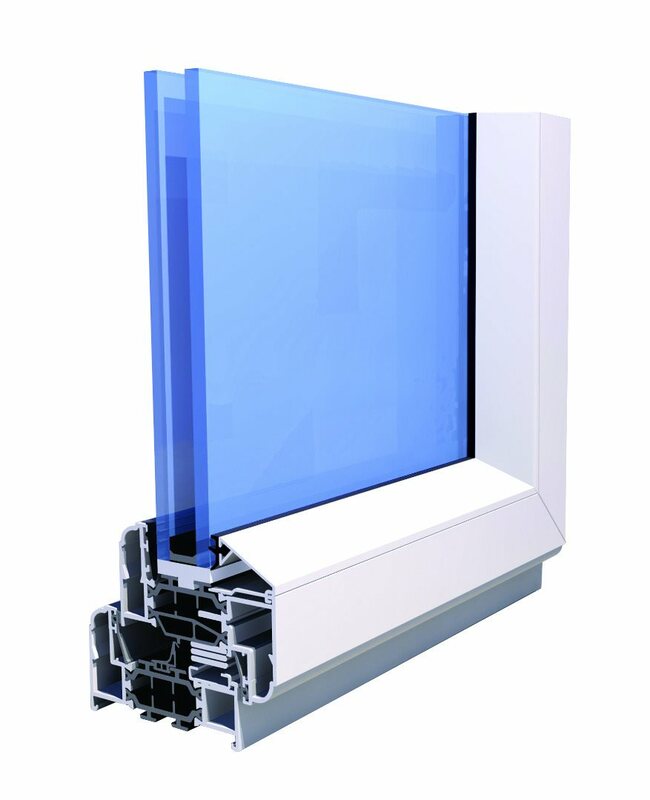 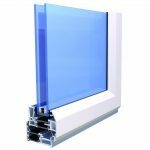 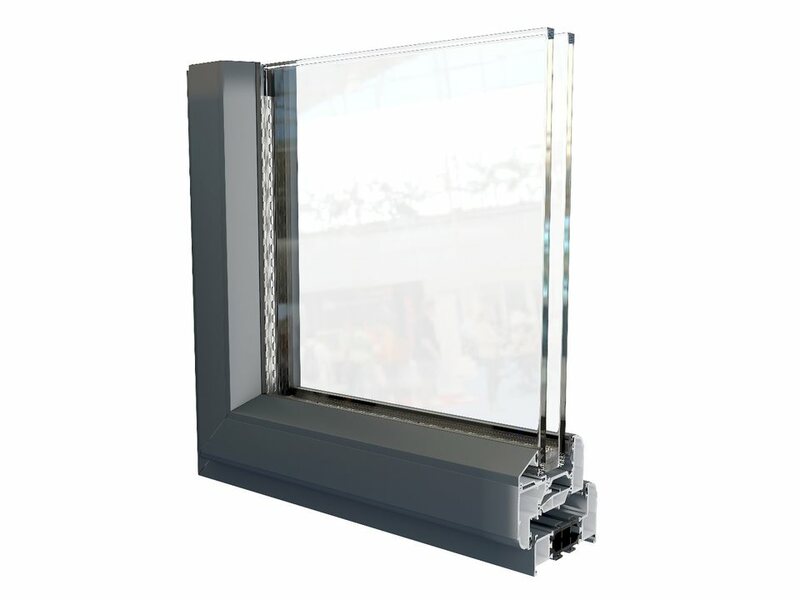 Smart systems aluminium windows series offers a range of high quality glazing solutions for side and top hung, open-out windows suitable for both the residential and commercial markets, in addition to aluminium doors and conservatories. 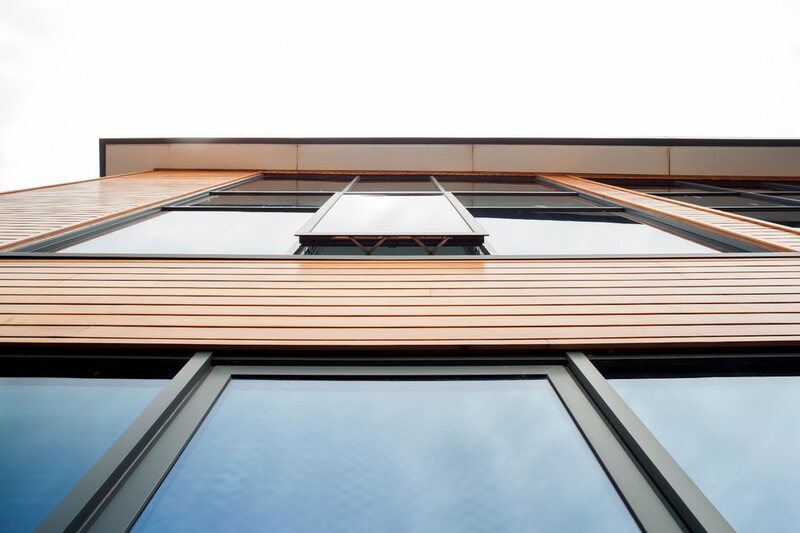 Smart systems aluminium windows are available in a choice of standard or non-standard colours, including metallic, dual colour, Smart’s Sensations textured, and Alchemy anodised effect finishes. 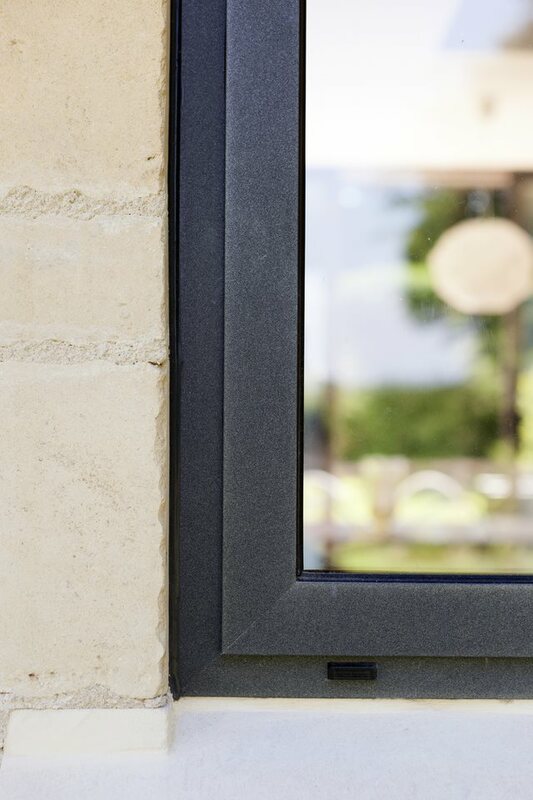 Whatever your taste or style of home, Smart systems aluminium windows offer distinctive window, door and conservatory designs to suit. 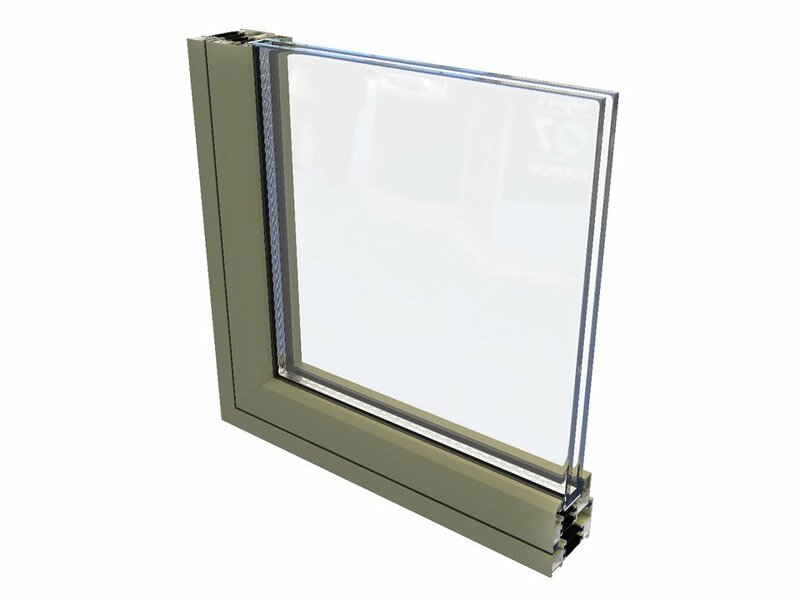 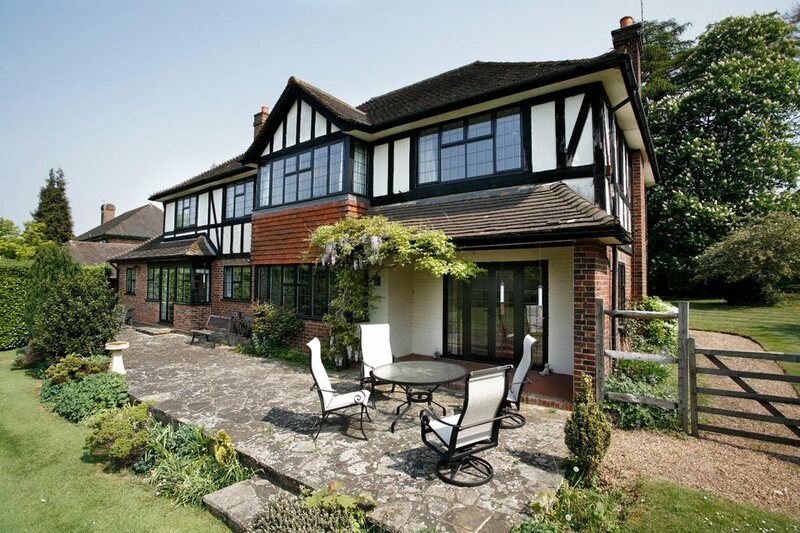 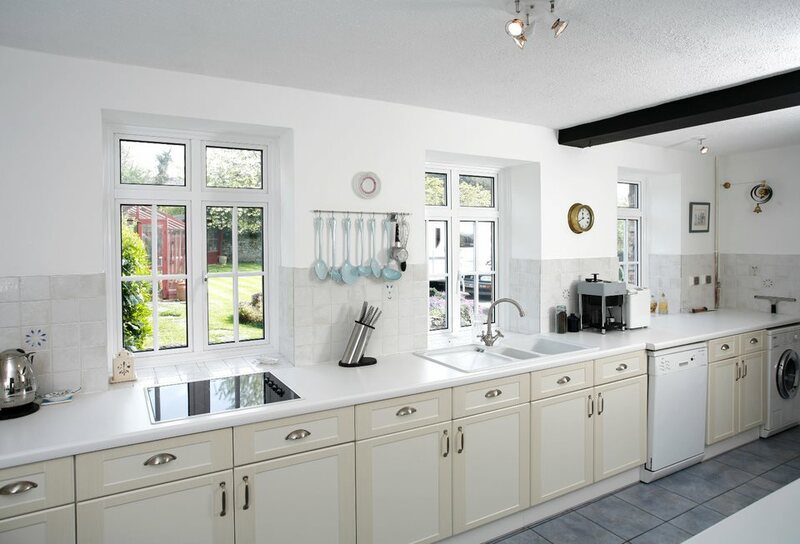 This unique style of windows are available in a wide choice of finishes and colours. 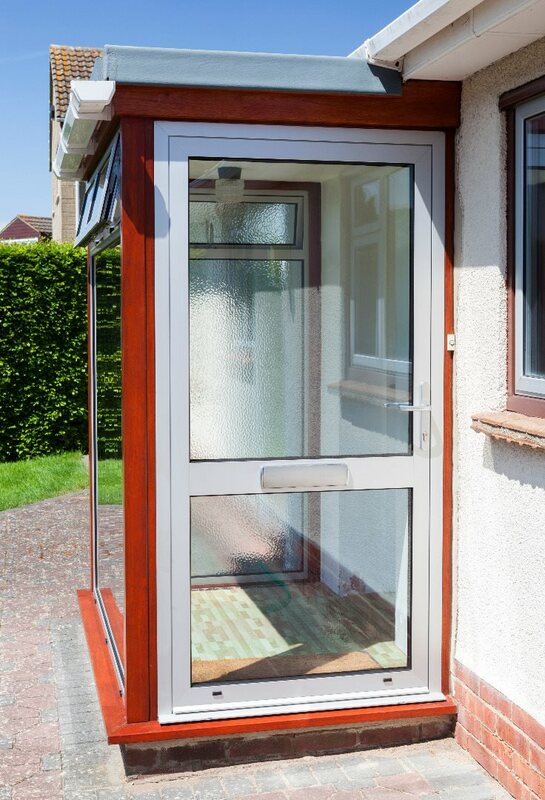 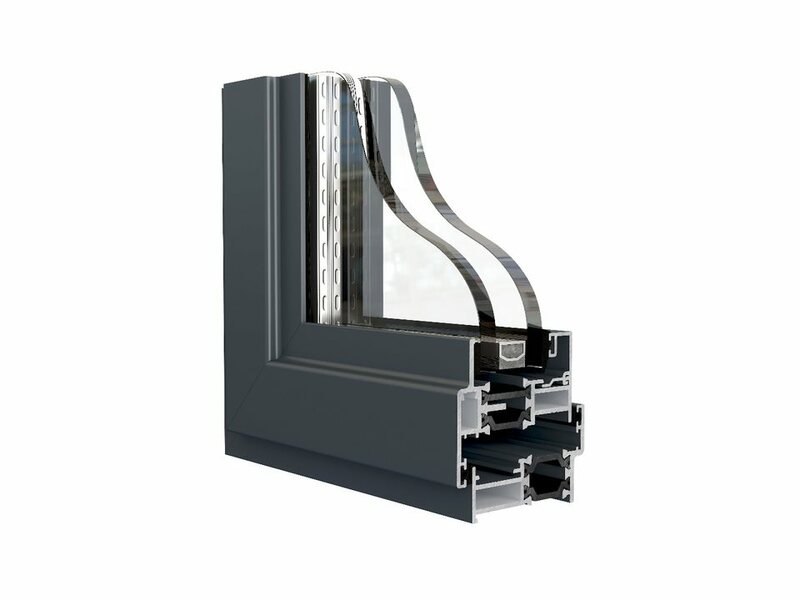 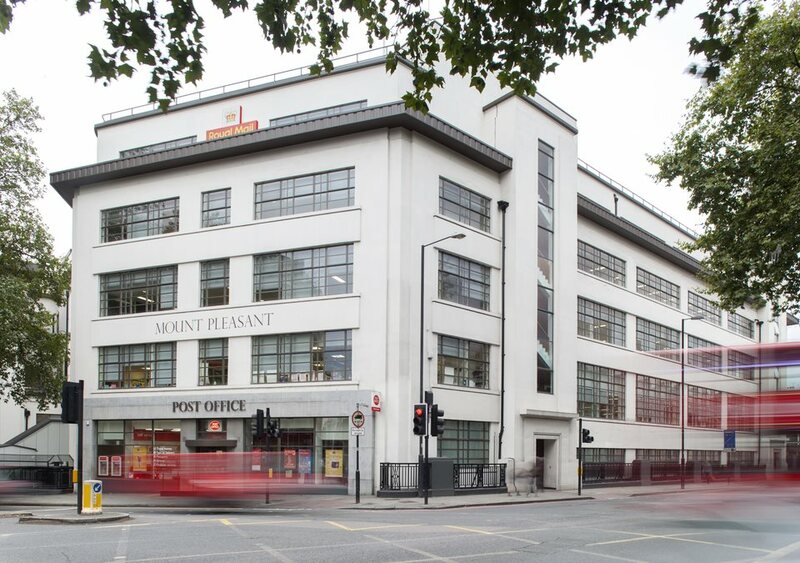 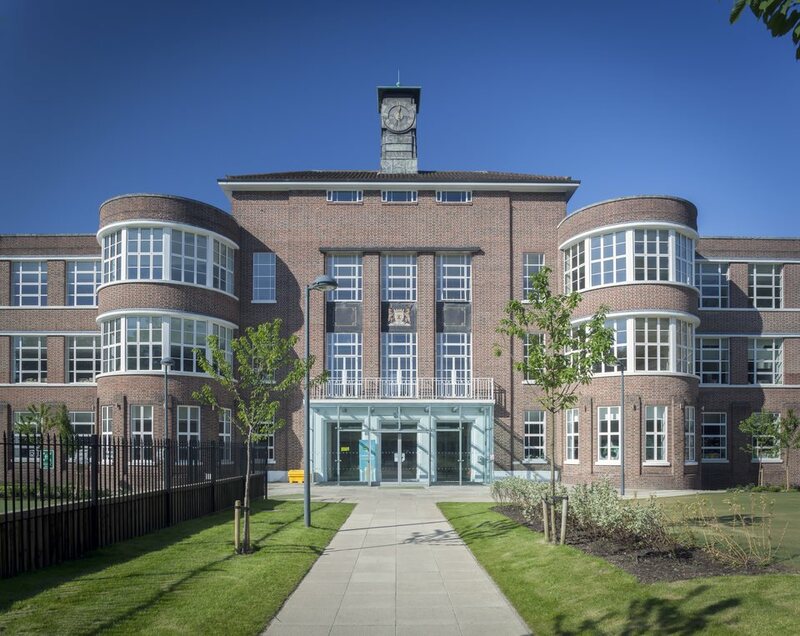 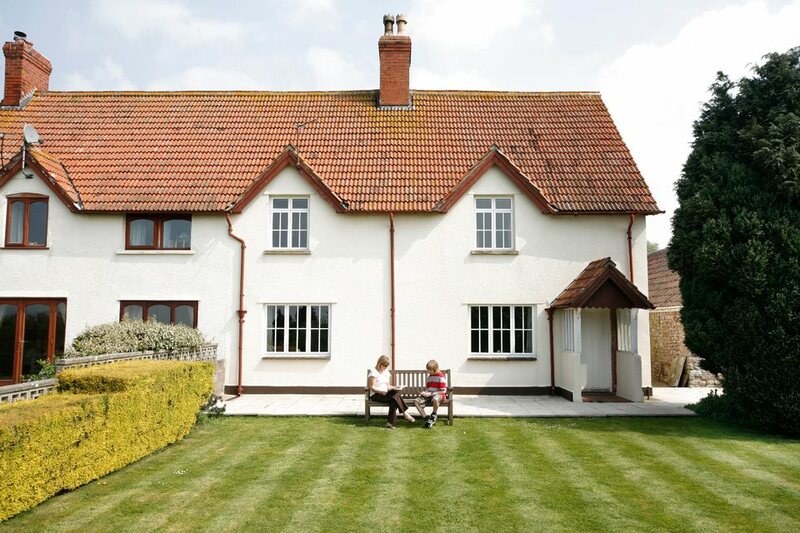 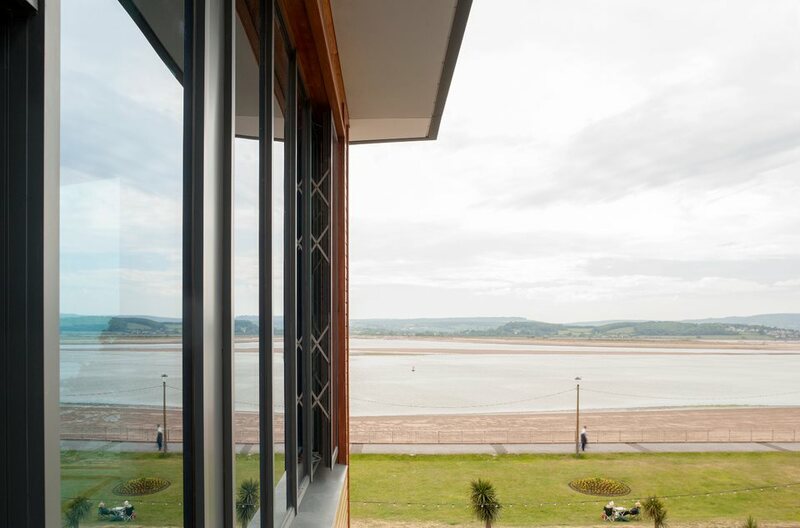 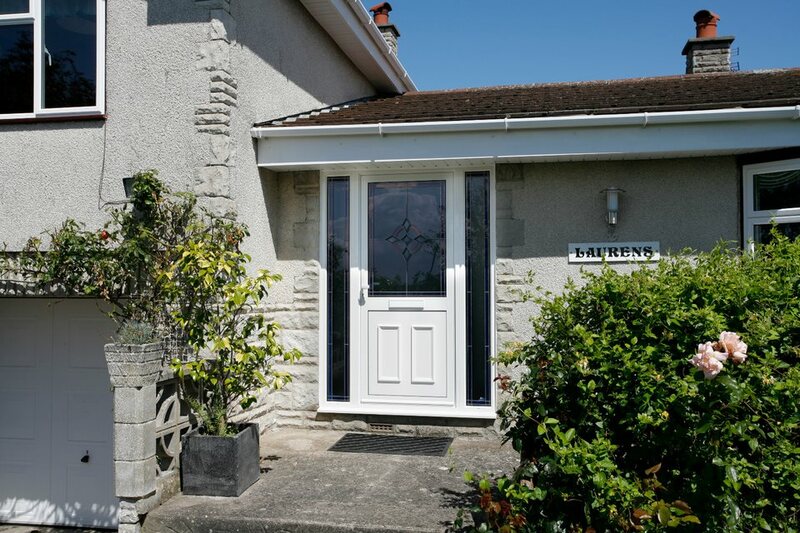 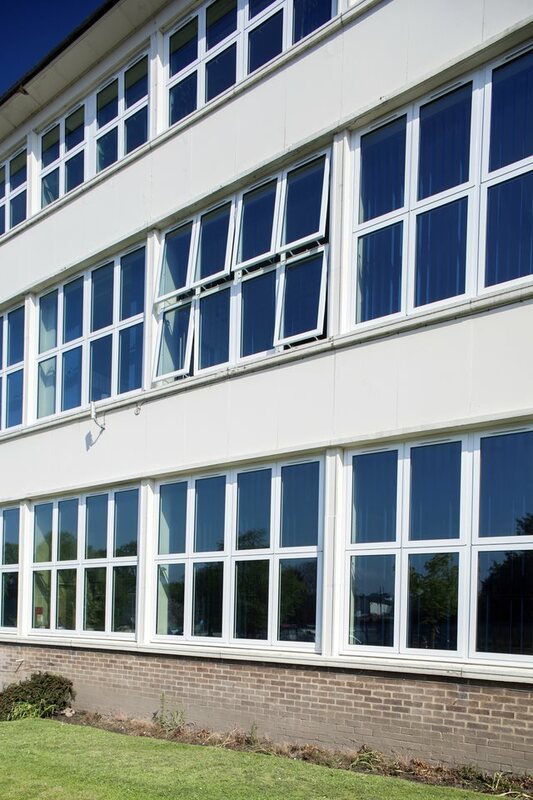 Over the past forty years, Smart Systems have grown to become the UK’s leading supplier of aluminium windows and bespoke aluminium extrusions, building a reputation both for the quality of their products and for their product innovation, design and technical expertise.